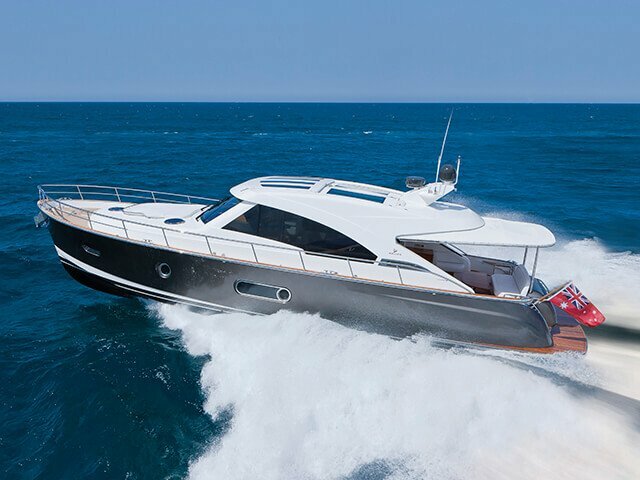 The astonishingly versatile 445 SUV (Superior Ultimate Versatility). 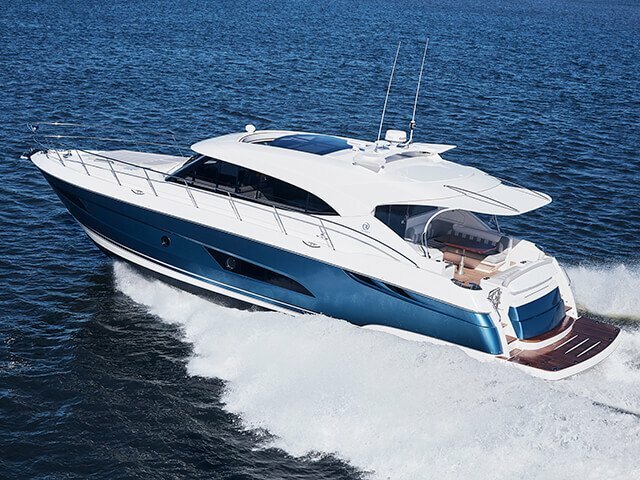 Outfit it for exhilarating blue-water adventure. 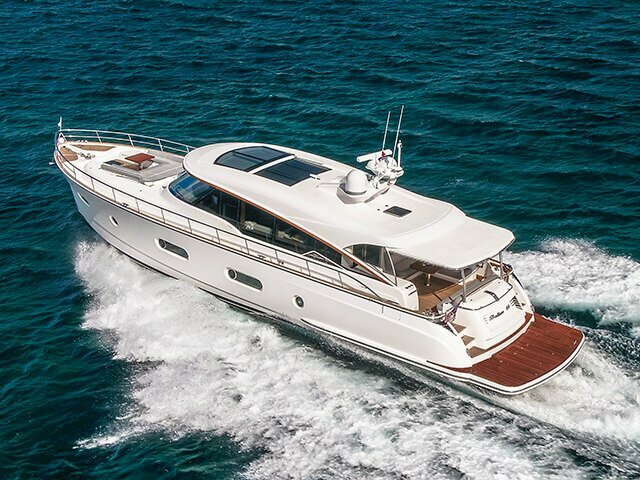 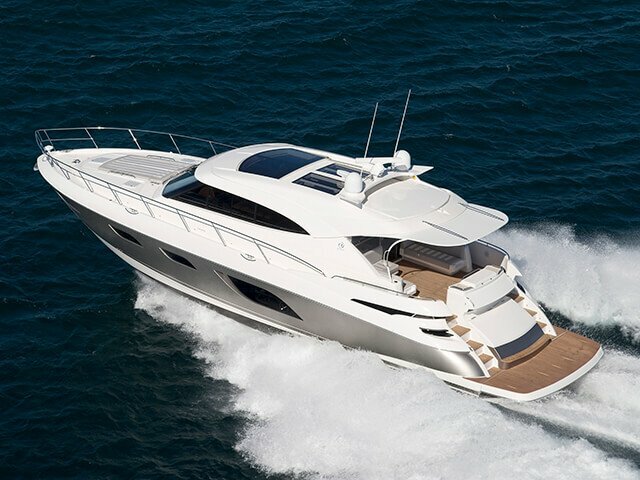 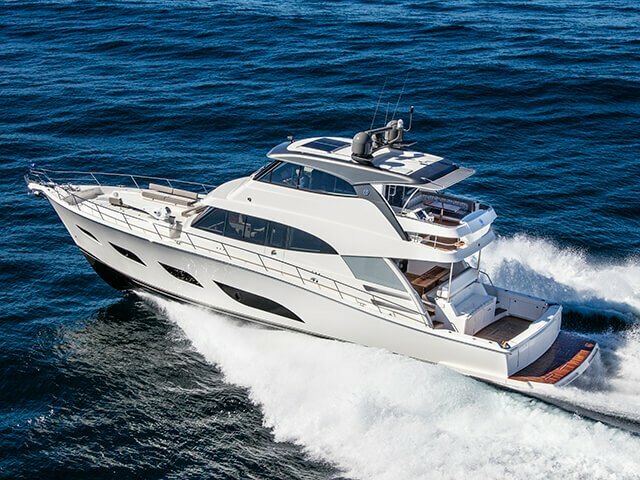 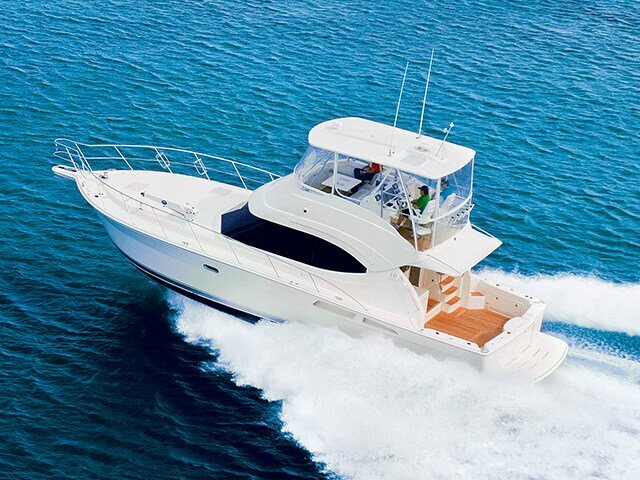 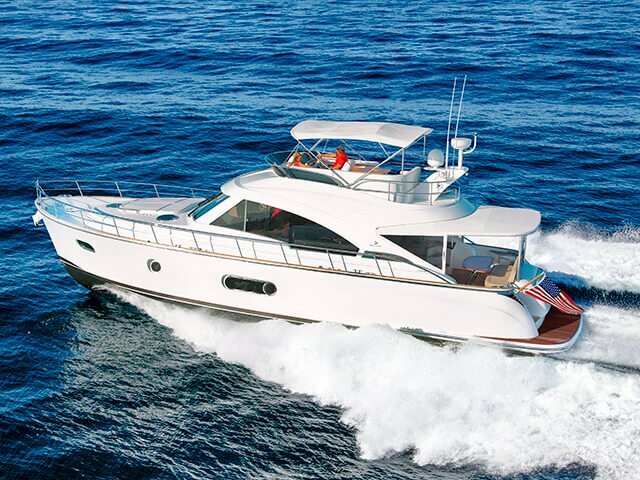 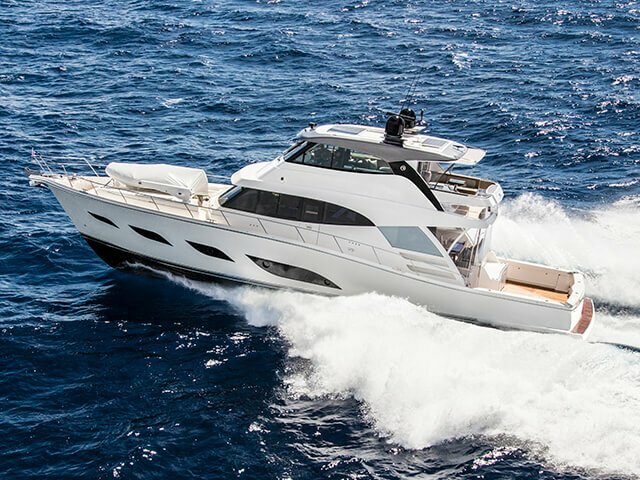 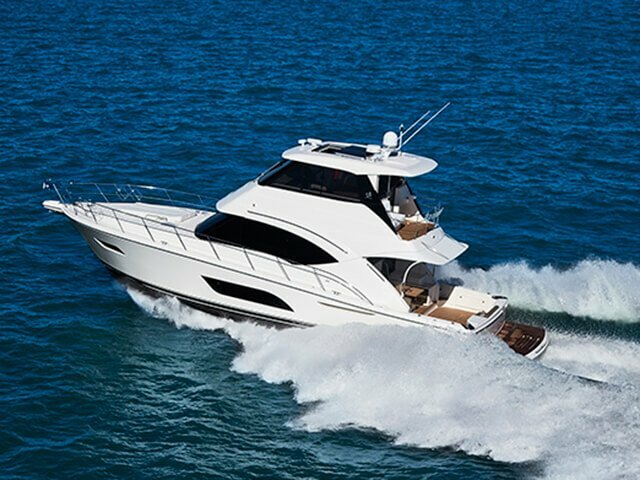 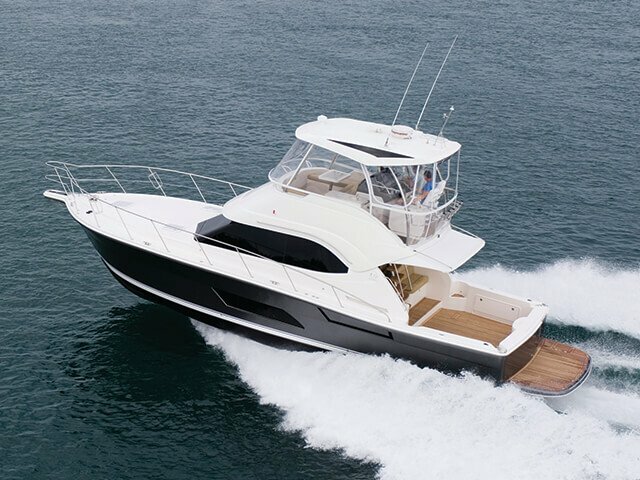 Or simply luxuriate in all that distinctive flowing, one-level Riviera cruising style. 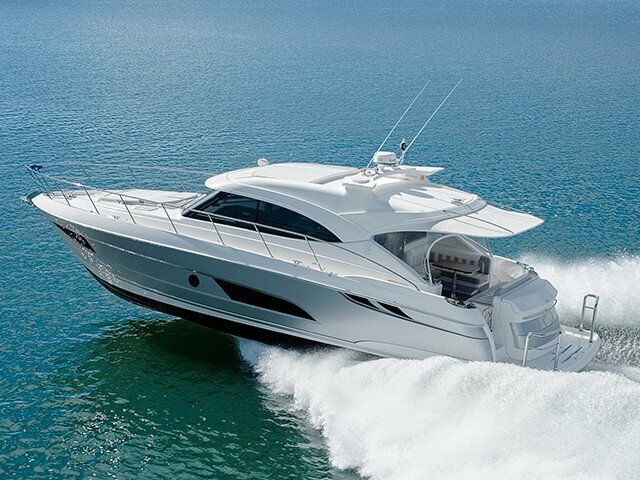 You’ll revel in the choices. 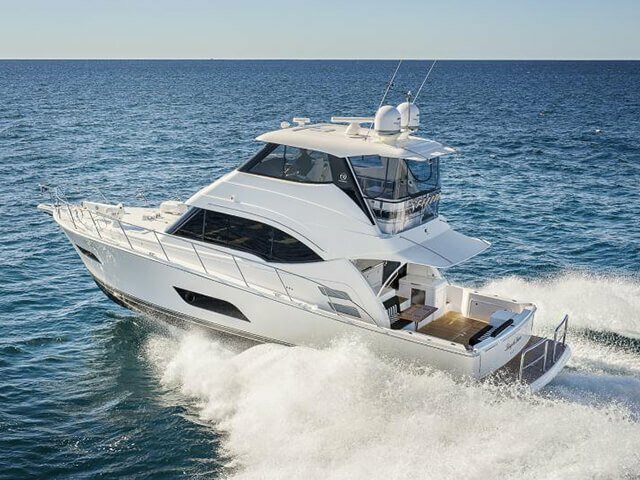 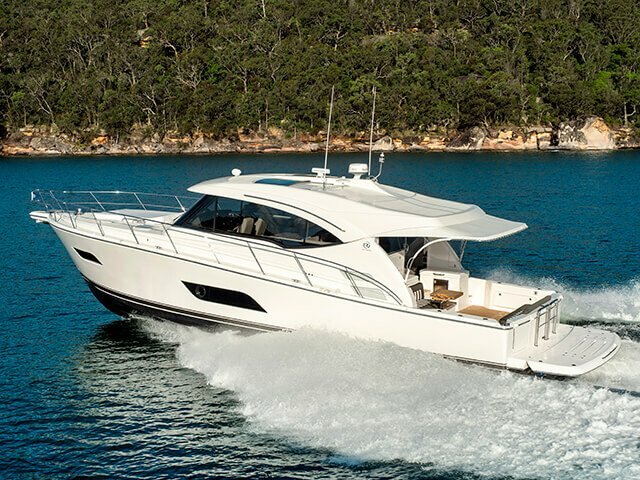 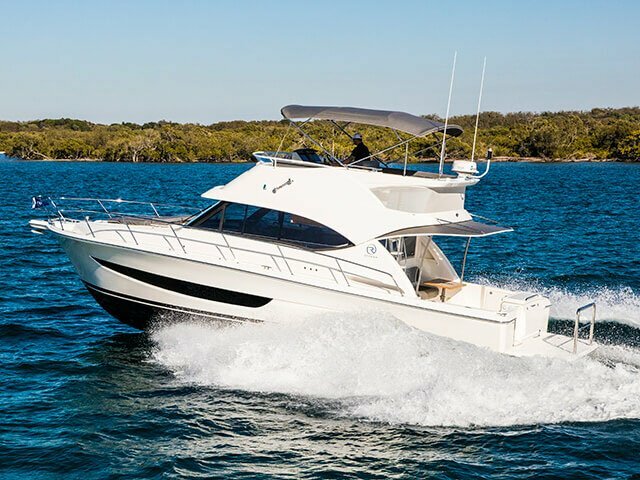 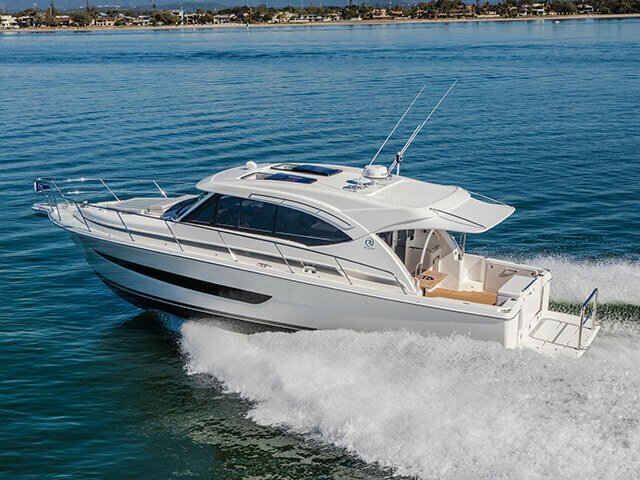 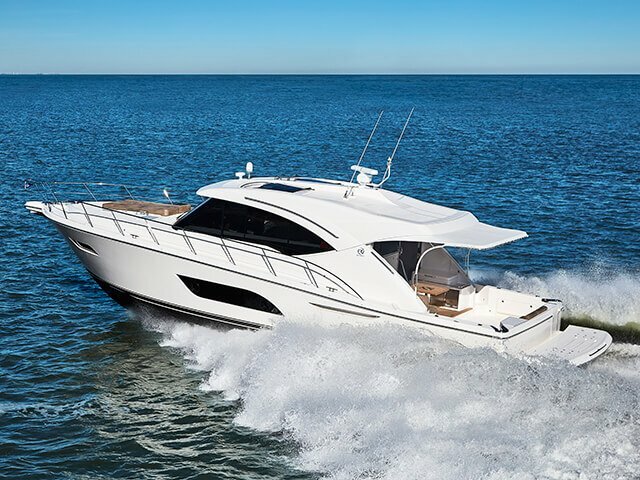 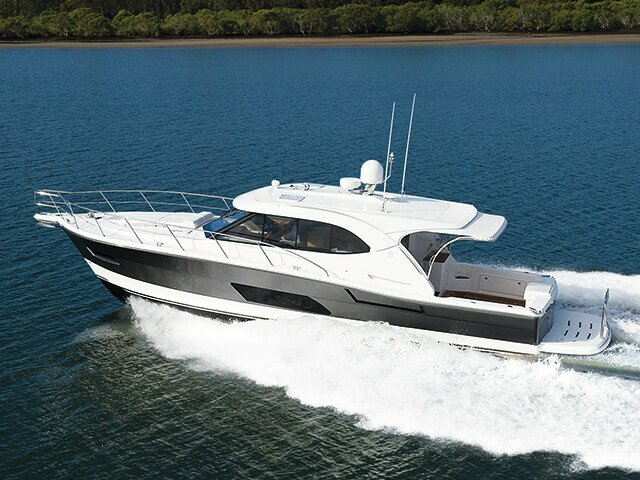 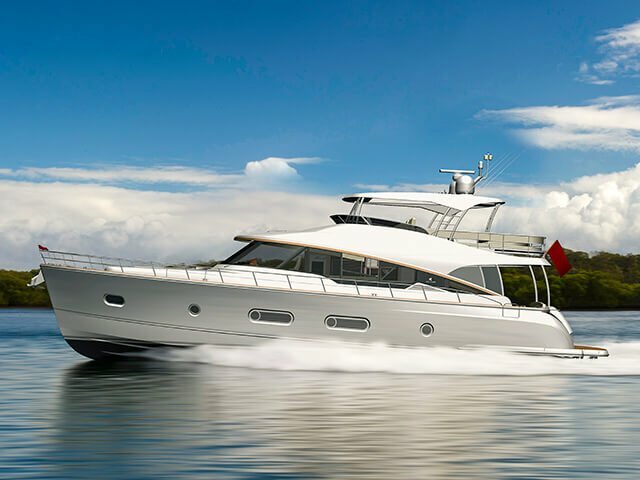 Reserve a for the Riviera 445 SUV at the Sydney Boat Show.